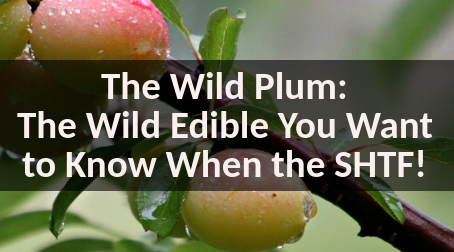 The Wild Plum – The Wild Edible You Want to Know When the SHTF! 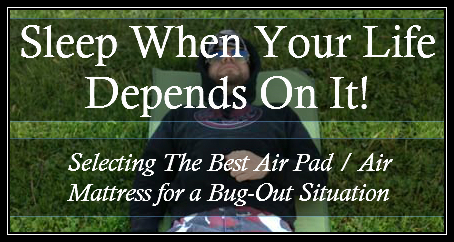 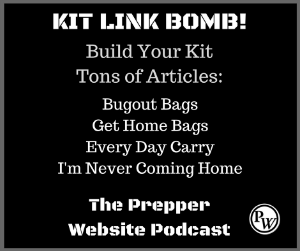 Your Own Prepper Website! 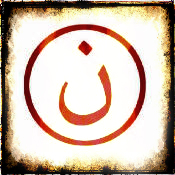 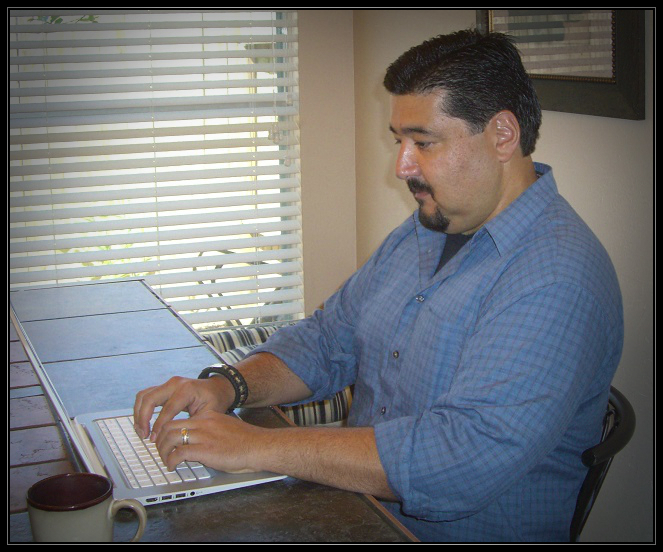 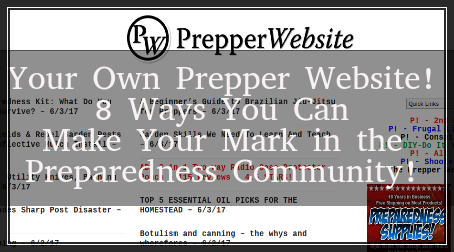 8 Ways You Can Make Your Mark in the Preparedness Community! 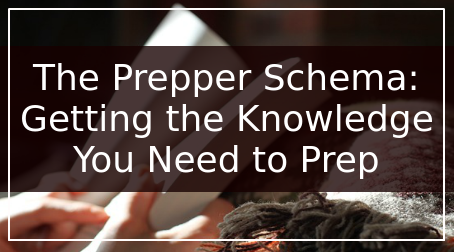 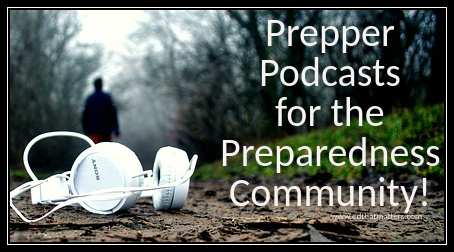 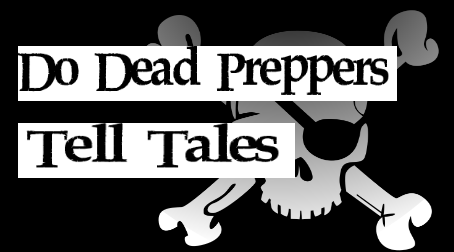 Prepper Podcasts for the Preparedness Community! 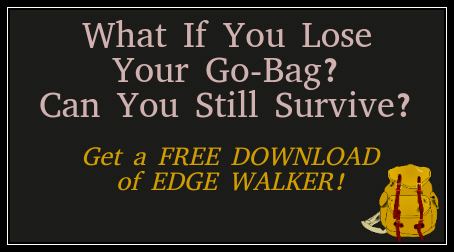 What If You Lose Your Go-Bag? 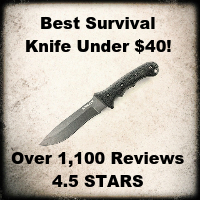 Can You Still Survive? 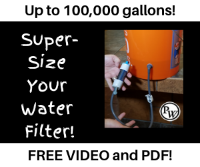 This Is Getting Ridiculous! 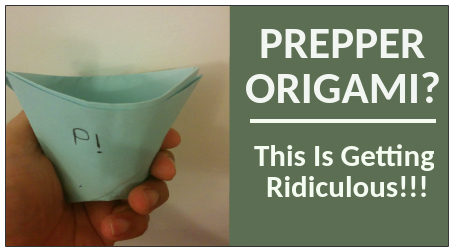 Prepper Origami?